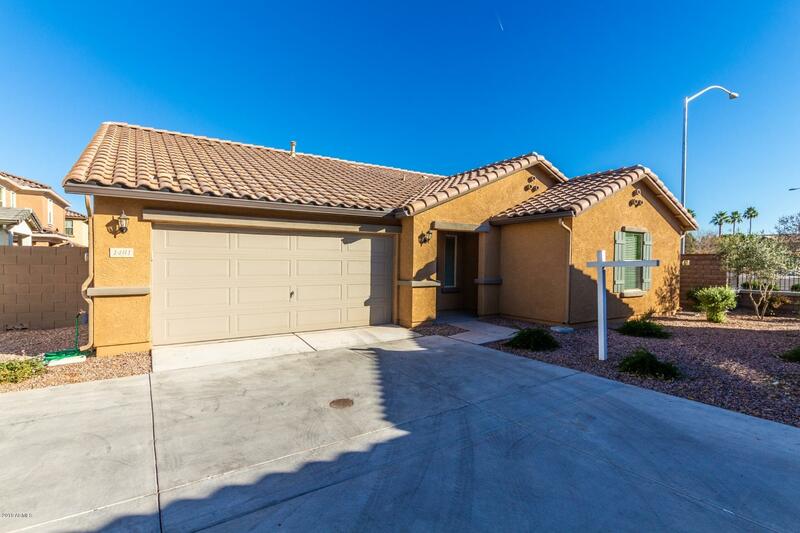 All HIGLEY HEIGHTS PHASE 2 homes currently listed for sale in Mesa as of 04/19/2019 are shown below. You can change the search criteria at any time by pressing the 'Change Search' button below. "This beautiful single-story ENERGY STAR Home,Single level Three bedrooms with 2 baths gourmet kitchen gas cooktop stainless dishwasher bult in micowave and oven and upgraded42' kitchen cabinets color white linen. granite countertops,stainless basin sink.Upgraded tile in all the right places.Extended covered patio , garage door opener with keyless pad enity. To top it off the back yard is landscaped Dont miss out on this one Turnkey Home." 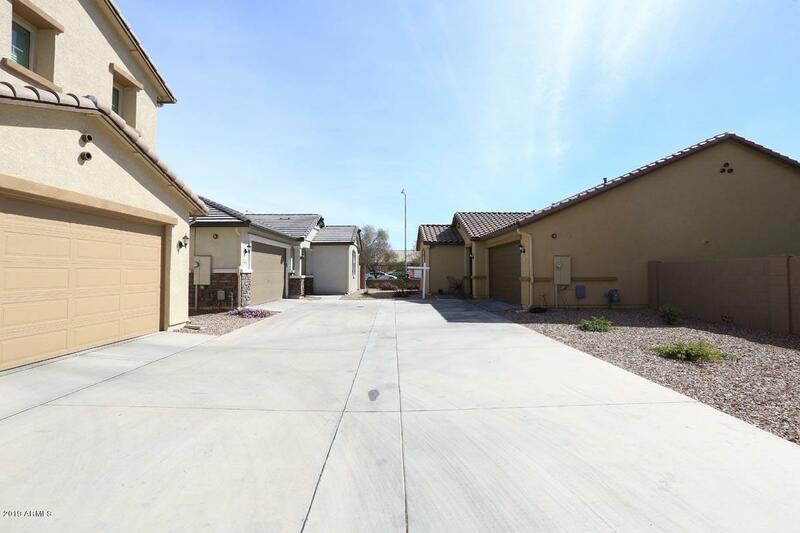 "Gorgeous corner lot in the desirable Copper Crest Villas community. Open great room floor plan, bursting with natural light! Sleek granite counters highlight this spacious kitchen with it's NEW stainless steel appliances, which has a huge working island, walk-in pantry and tons of cabinet space & stainless steel hardware. Freshly painted two-tone neutral colors throughout! Each room has its own walk-in closets. Master Bath entry welcomed with contemporary barn door for privacy. The home is moder"